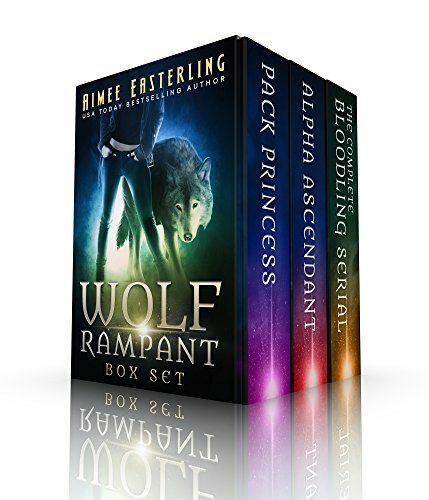 USA Today bestselling author Aimee Easterling's Wolf Rampant series has racked up over 250 five-star reviews! Start with Shiftless (Download for free at: http://www.amazon.com/dp/B00J6EFD8K/), then continue with the box set, which contains the full text of Pack Princess, Alpha Ascendant, and The Complete Bloodling Serial. Save 33% when you buy the bundle!